Earlier in the day, Ankara warned Damascus against entering the besieged area of Afrin in Syria, where their military operation, dubbed Olive Branch, is currently underway. Ukrainian military prosecutor Anatolii Matios commented on a recent fire caused by explosions at an ammunition depot in Ukraine’s Kharkiv Region. 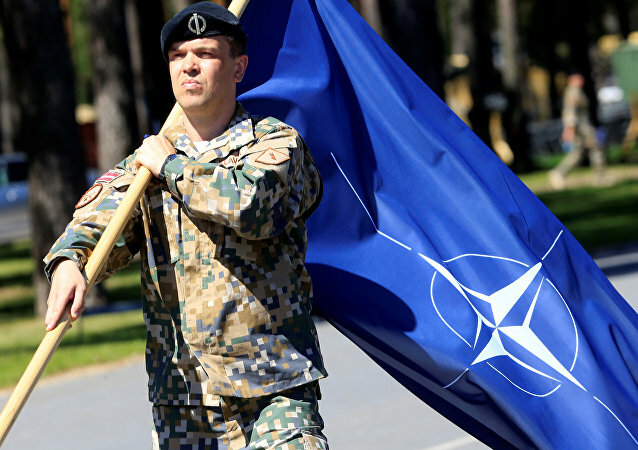 On Thursday, hundreds pieces of equipment offloaded by a US combat aviation brigade were shipped out to Germany, along with helicopters intended to beef up the Army’s air support of NATO forces. Three years ahead of its deployment to Europe, the US Army Stryker Infantry Carrier Vehicle arrived last month, complete with a new 30mm cannon. 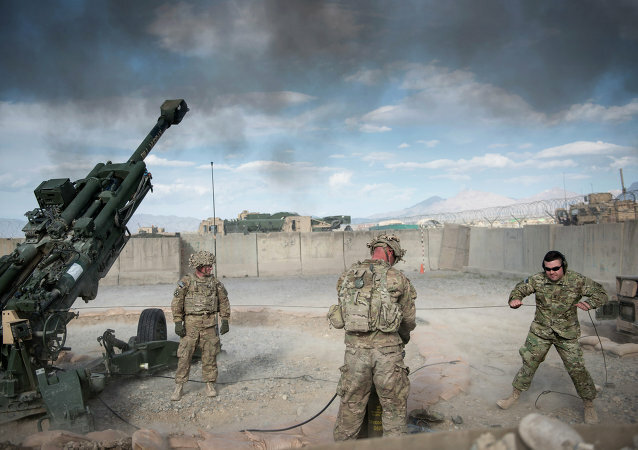 The upgraded weapons system comes in response to a request from Vilseck, Germany’s, 2nd Cavalry Regiment for more firepower. 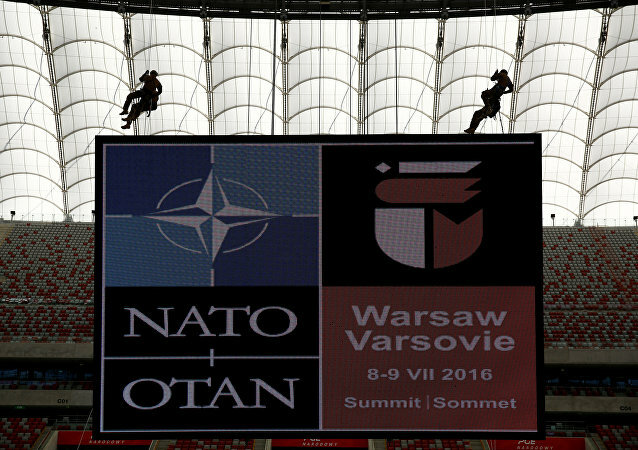 UK Defense Secretary Michael Fallon stated that the rotational format for the four extra battalions in Eastern Europe does not violate the NATO-Russia Founding Act. Turkish Ambassador to Russia Umit Yardim on Wednesday ruled out the possibility of Ankara's ground operation in Syria. 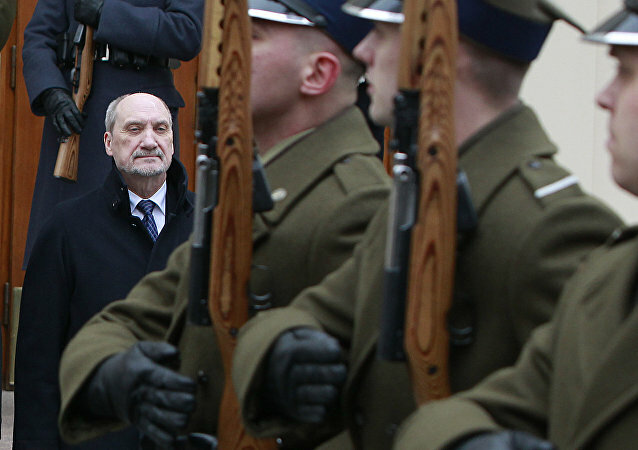 The belligerent rhetoric coming out of the Polish defense ministry is reaching new heights, and may soon be backed up by force, with Defense Minister Antoni Macierewicz announcing that the Polish army has plans to more than double in size in the coming years. 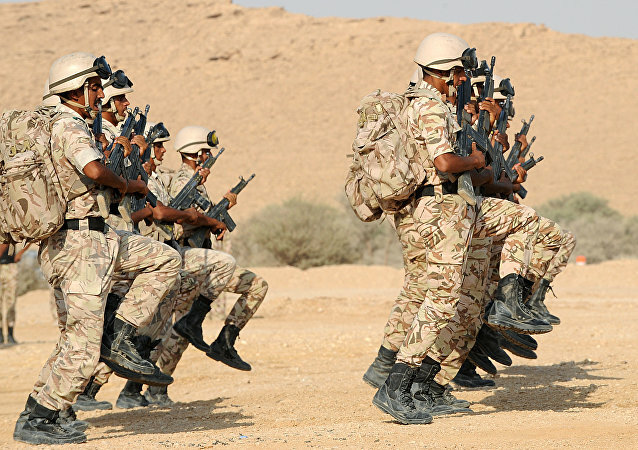 The deployment of Saudi special troops in Syria will depend on a decision of the US-led international coalition against the Daesh jihadist group, according to Saudi Foreign Minister Adel Jubeir. According to a British military source cited by UK media, the snap deployment drills are about being "prepared to join the US in Ukraine". America wanted boots on the ground in Syria since 2011 to secure its position in the region, and therefore appreciates Saudi Arabia's assistance in accomplishing this mission, an American political analyst and a professor of Anthropology at Cabrillo College in Aptos, California, Dennis Etler, said Friday in an interview with Press TV. Is Turkey Deploying Troops to Iraq 'to Create Sunni-Dominated Region'? A senior Iraqi politician said that Turkey is plotting to create a Sunni-dominated region in Iraq and Syria by deploying forces to Mosul. 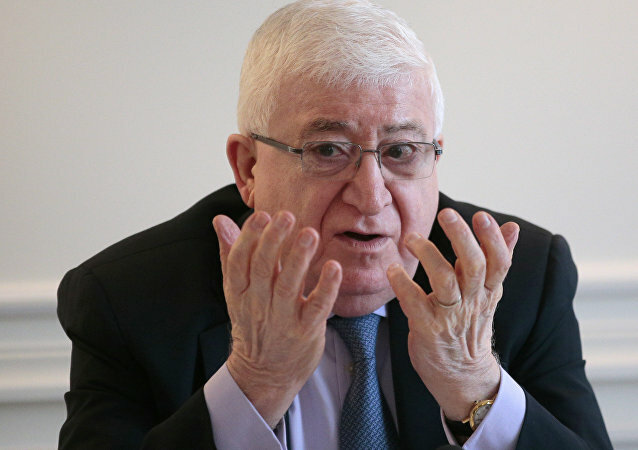 Iraqi President Fuad Masum has called on the Turkish authorities to withdraw troops from his country in order to avoid the deterioration of bilateral relations, a presidential statement obtained by Sputnik said Saturday. The United States has failed to draw correct conclusions from its recent history if Obama decided to keep 5,500 troops in Afghanistan past 2016 amidst a bitter internal conflict, which Washington with all its military might has been unable to end for over a decade. 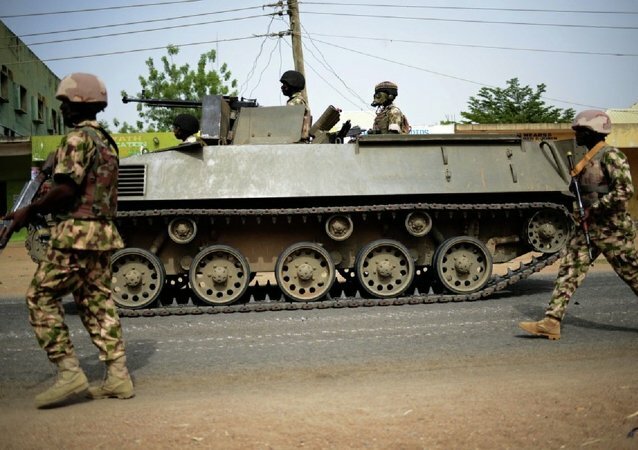 According to US President Barack Obama, Washington plans deploy approximately 300 US military personnel to Cameroon. 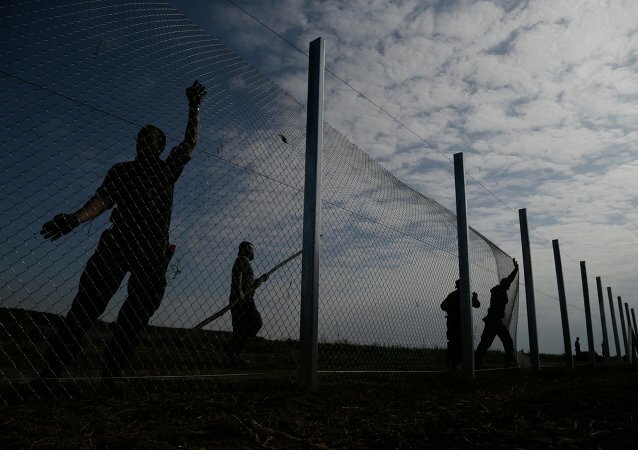 Recently expanded powers for the Hungarian army along the country’s southern border with Serbia ease the burden of police, a senior Fidesz party lawmaker told Sputnik on Friday.